Our 3rd grade class do a Mass collection on Friday, January 25th for Catholic Community Services of Utah. Mr. Dennis Kelsch, our custodian, was director of CCS for several years and will go to each of the classes to speak about how CCS helps people in need. The newly renovated and expanded Nano Nagle Children’s Center (Infant through 3 year olds) and the renovated church will also be open for tours during this time. 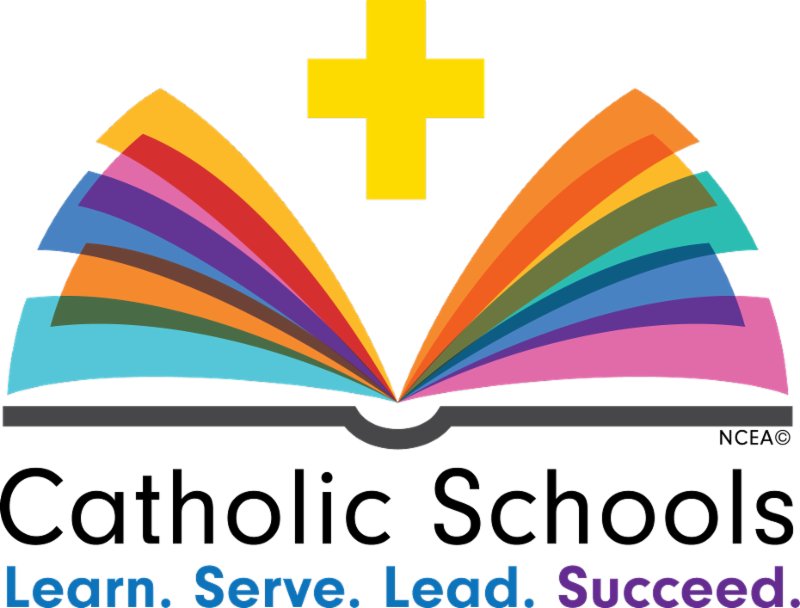 Catholic Schools Week will be January 27 through February 2, 2018. Click here to download the details of the week. St. Vincent de Paul Parish and School is looking to hire someone to help full-time, Monday-Friday (8:00am-5:00pm) The job is to clean Holy Family Hall, set up for events, and help with miscellaneous tasks around campus. The applicant must be hard-working, able to take direction, and be able to work well with others. Please contact Gary Green to apply (801-527-2042, ggreen@stvincents-school.org). Please email our athletic director, Brody Candilora (brody@current-promos.com) to inquire about using the field for spring practices by Friday, February 1st. The school charges $10 per hour. We try to accommodate everyone’s desired time(s), but in the case of teams wanting the same time, the priority is given to teams with the highest percentage of St. Vincent students/parishioners. Contact Kat Mitchell (office@stvincents-school.org or 801-277-6702) for information about the insurance and the field use agreement. 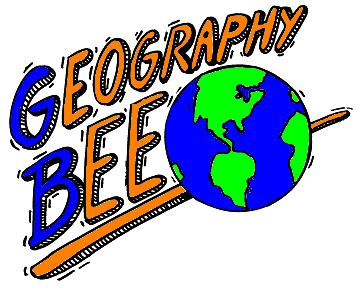 Last Thursday, St. Vincent held the final round of our school Geography Bee for 4th – 8th Grade. Congratulations to our top 3 winners, and good luck to Trevor McMillan who will represent our school at the national contest! Auction tickets are now on sale! 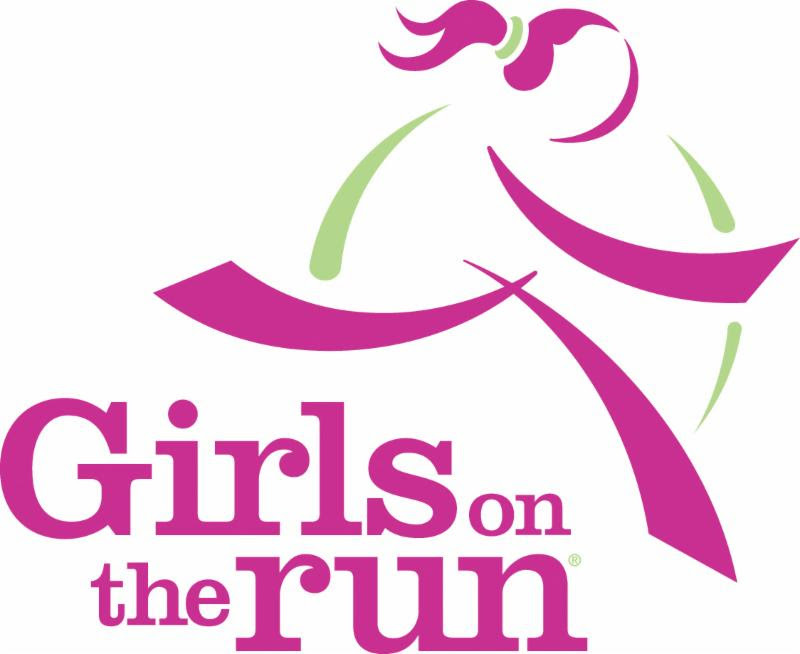 Cost is $90 per person prior to February 8th and $100 thereafter. (Includes appetizers, dinner, adult beverages and $25 in gaming tokens.) Sign up early for the best seats in the house with our Circle of Heroes Patron Tables! Limited availability. Cost is $1,200. Reservation forms are available in the office, or you can register online here. Click here for a complete list of Auction Sponsorship Opportunities. Thank you to our current Superhero Sponsors! This Friday, January 25th is the second Opportunity Drawing Turn-In Day. Thank you for your participation, and keep selling to help support our school! 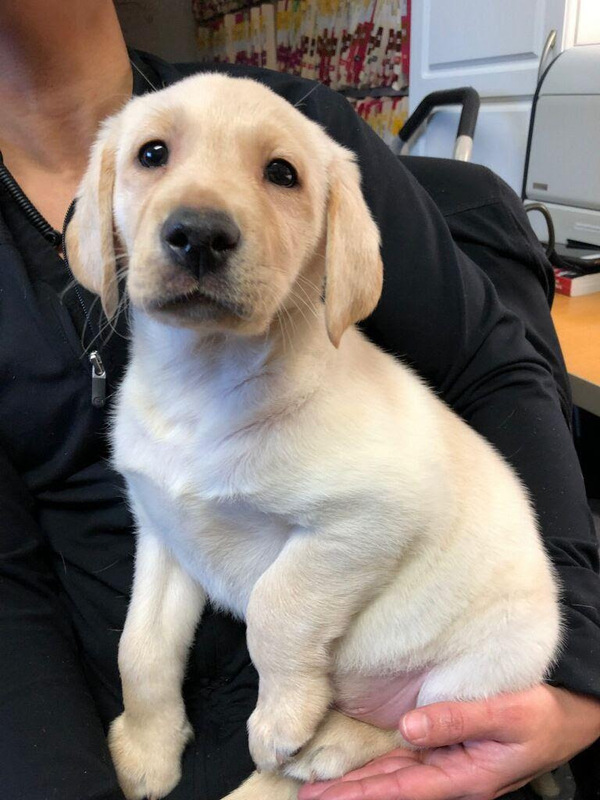 We are excited to share that this adorable yellow lab, currently 8 weeks old, will be part of our Live Auction this year. He is super sweet and would love to be a member of one of our families. Reserve your spot to be at the auction today!